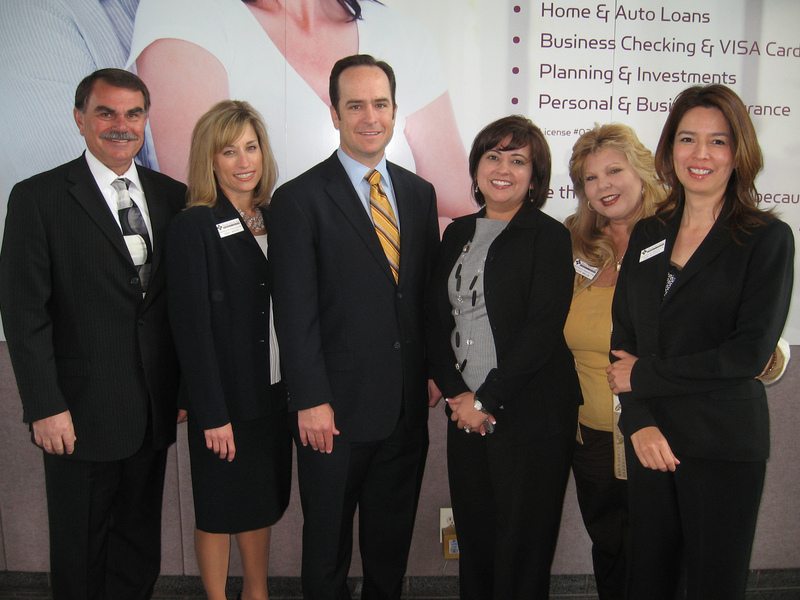 (Riverside, Calif.) April 26, 2010 – Auto Expert recently announced that it has been selected by San Bernardino-based Arrowhead Credit Union to provide auto locating and buying services for its 154,000 members. Arrowhead, with assets of $852 million, has long offered auto loans, but this is the first time it is offering members an auto locating service. Rather than take on the task themselves, Arrowhead opted to partner with Auto Expert. “The key factor for Arrowhead CU in selecting Auto Expert is the easy, hassle-free shopping experience for new and used cars that they can provide to our members,” said Gene Shabinaw, senior vice president, Lending, Arrowhead. “Auto Expert has an excellent reputation in our local market and has developed the necessary relationships with dealerships. That translates into our members saving money on their car purchase. When you combine that with a low-rate auto loan from Arrowhead, it makes a great partnership,” Shabinaw added. Auto Expert provides auto-locating services to 15 credit unions, collectively serving more than 703,980 members and totaling more than $6.75 billion in combined assets. Auto Expert is a subsidiary of Altura Credit Union. For more information about Auto Expert, visit www.autoexpertonline.com or call 1.800.359.4567. Auto Expert and Arrowhead celebrate their new partnership. From left, Arrowhead’s SVP of Lending Gene Shabinaw and VP of Lending Traci Vance, Auto Expert’s President Chris Andrus and Representative Melissa Gonzalez, Arrowhead Branch Operations’ Cassie Miller and Elsa Montes. bench jacke damen kapuze Terrific knowledge! I have already been looking for something similar to this for some time now. Thanks for the tips!